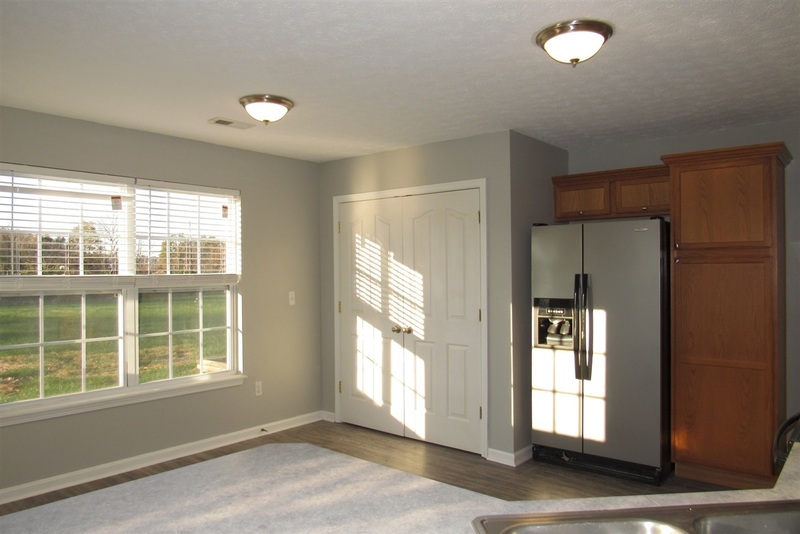 Looking for the perfect gift for your family for the holidays? 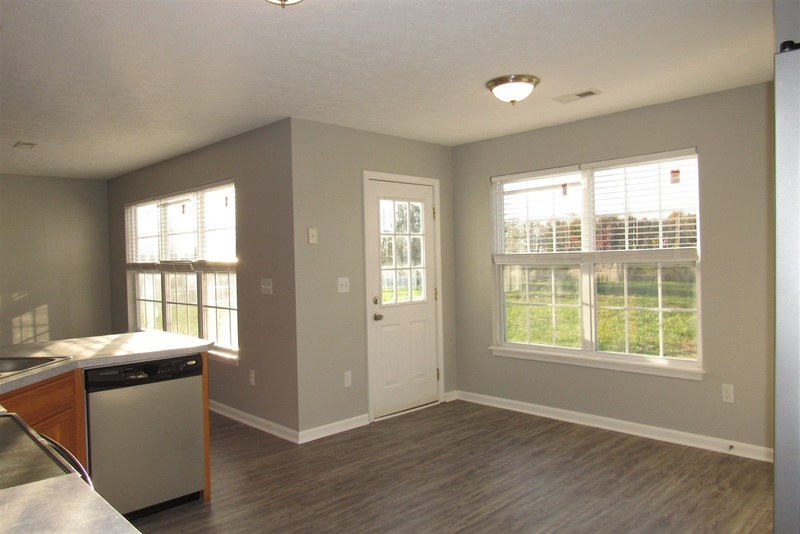 How about a new home? 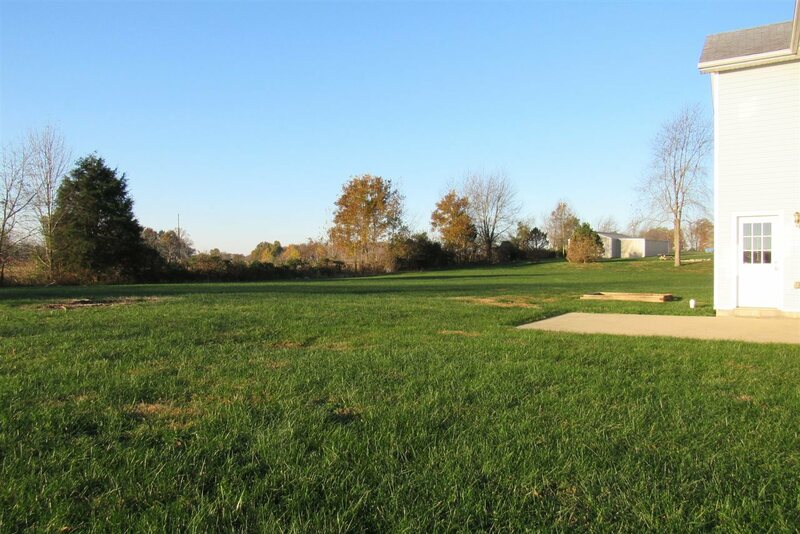 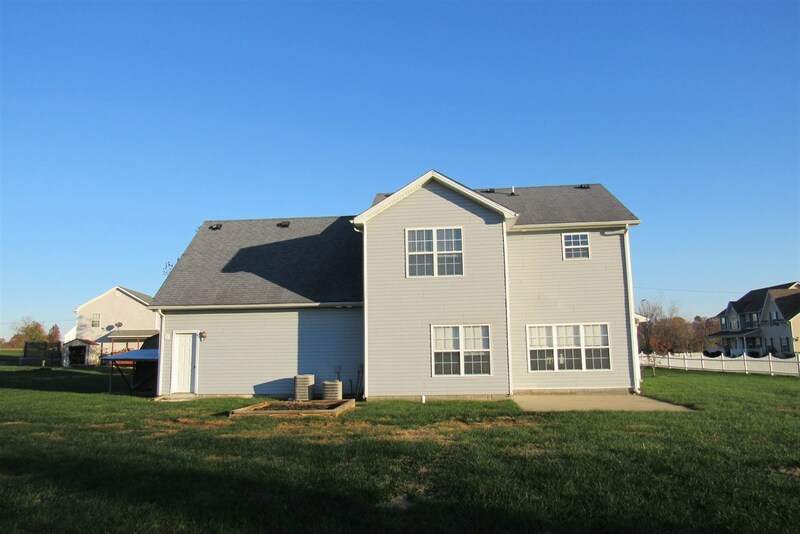 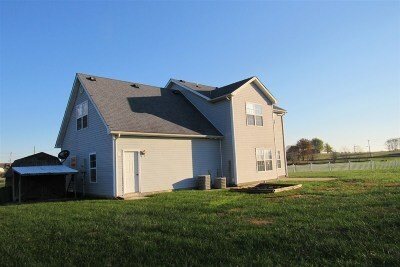 This house is located on a dead end street at the end of the cul-de-sac with a large FLAT yard. 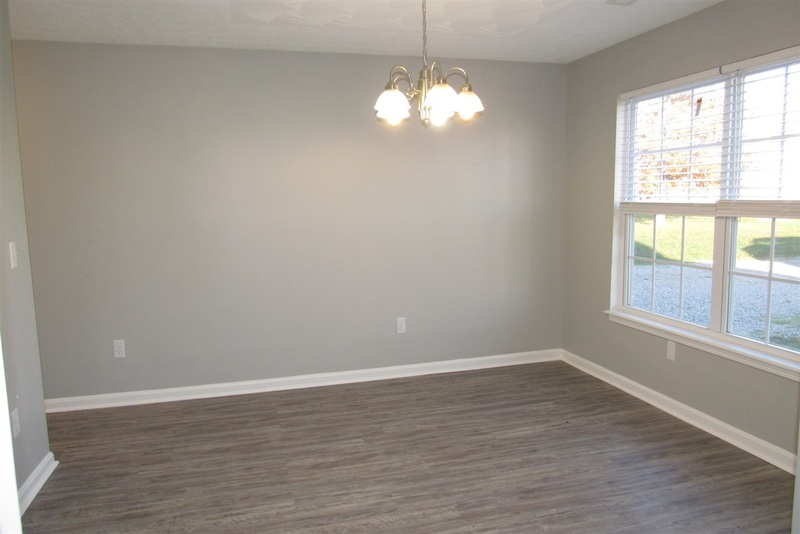 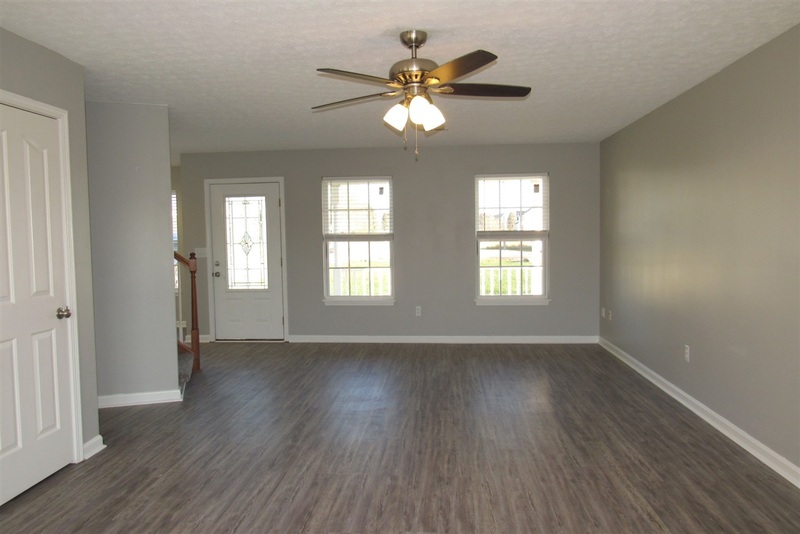 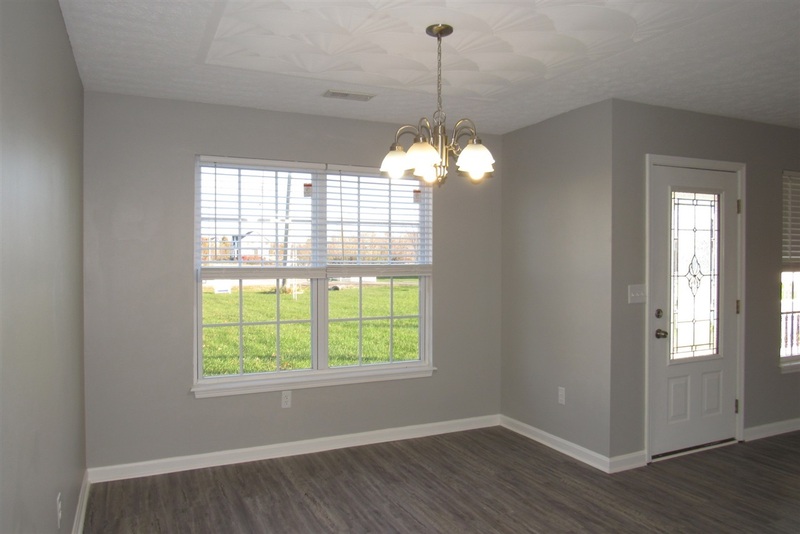 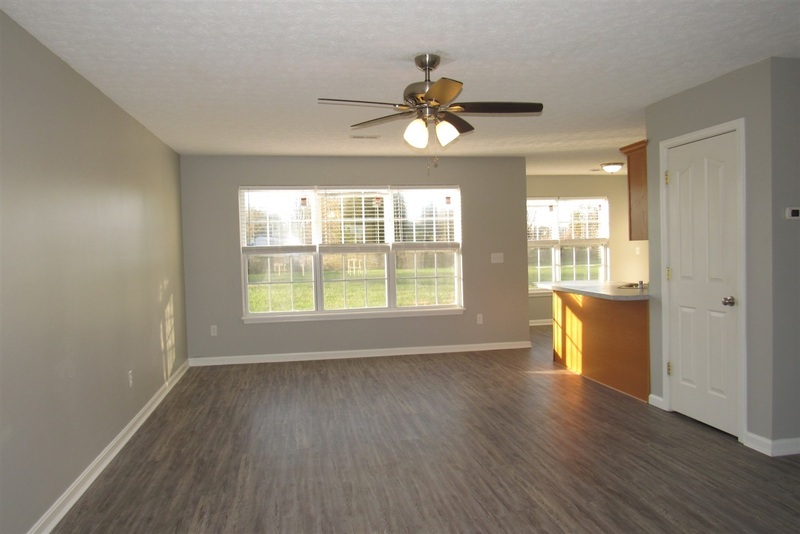 The first floor features all NEW wood look flooring with a large living room that is open to the kitchen. 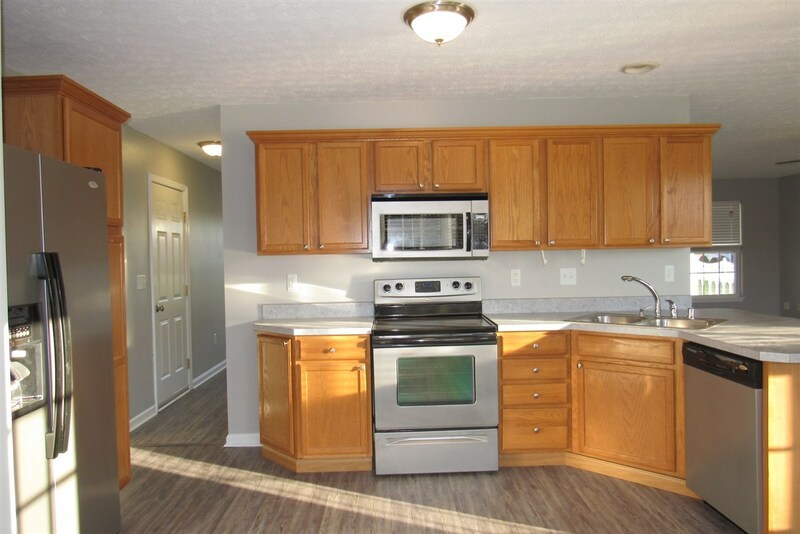 Kitchen has an abundance of cabinets and counter space as well as new stainless appliances. 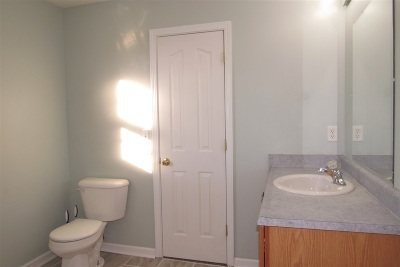 There is also a formal dining room and half bathroom. 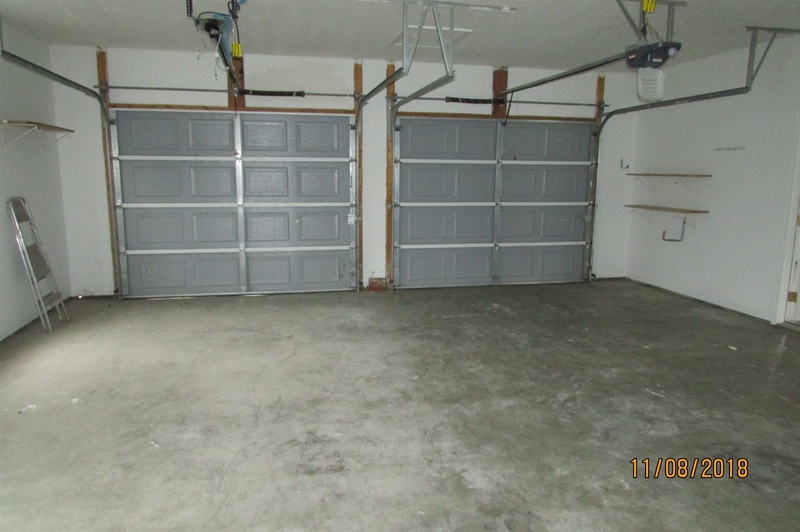 The 2 car garage is large and can fit 2 vehicles plus your outdoor lawn equipment. 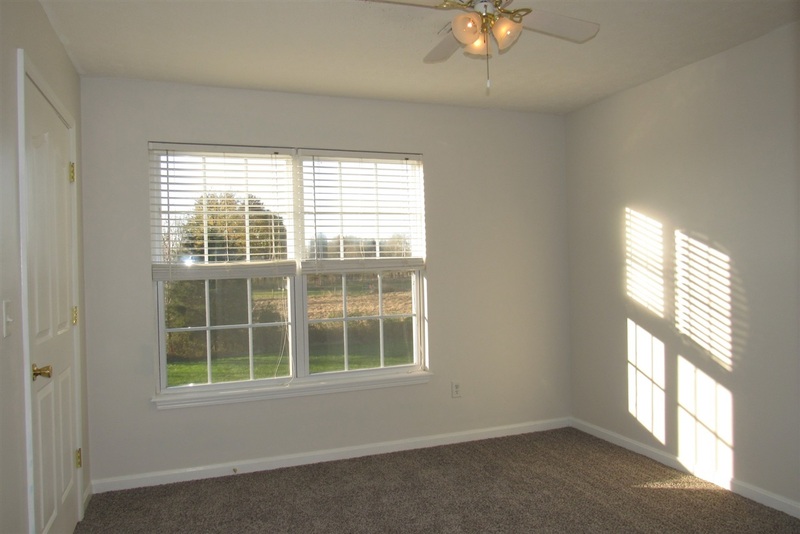 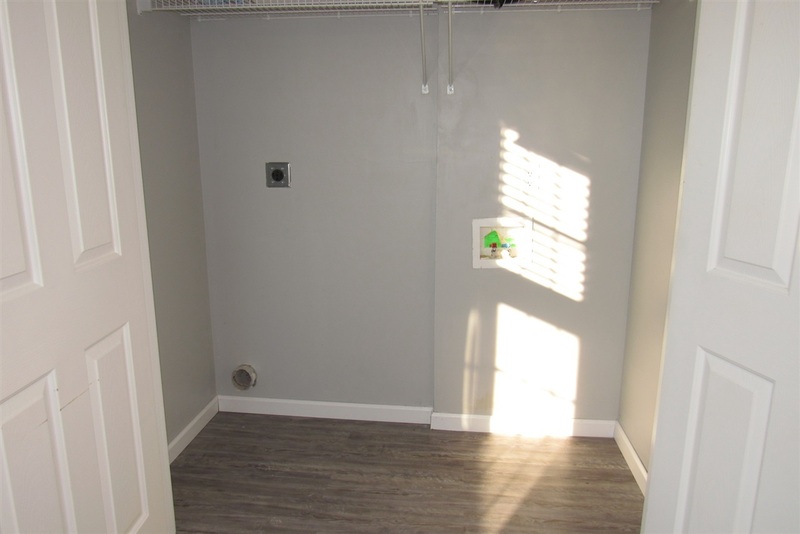 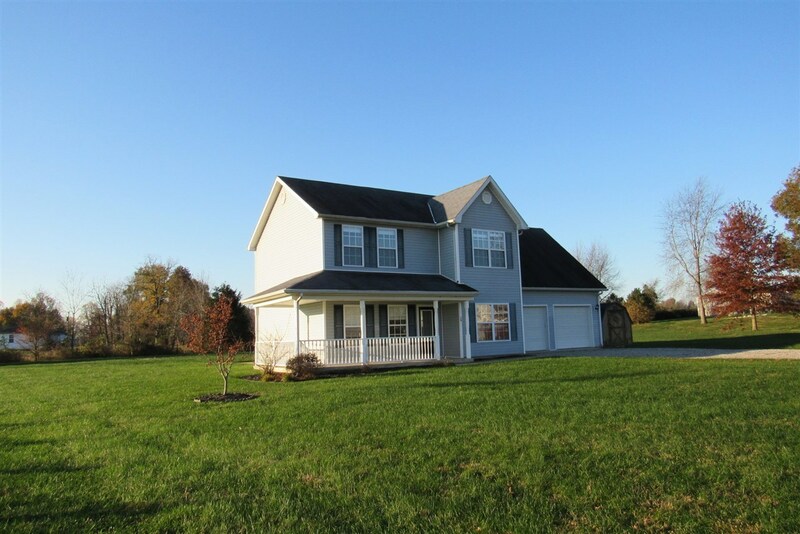 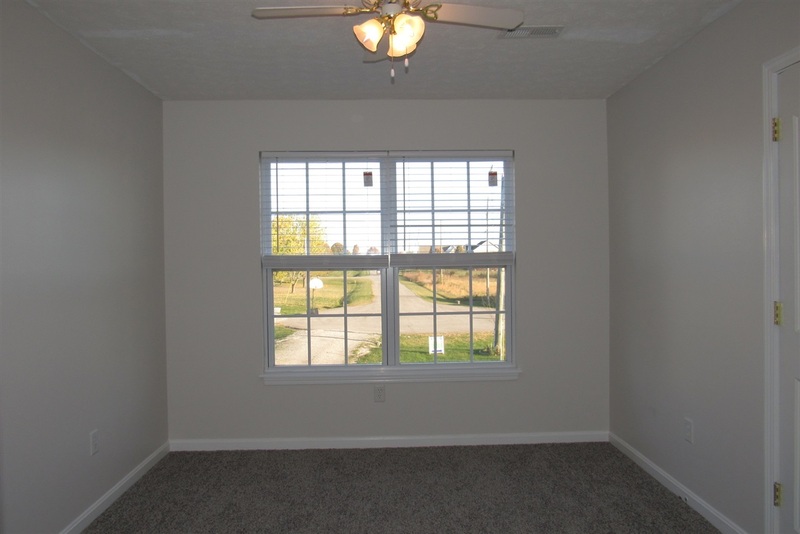 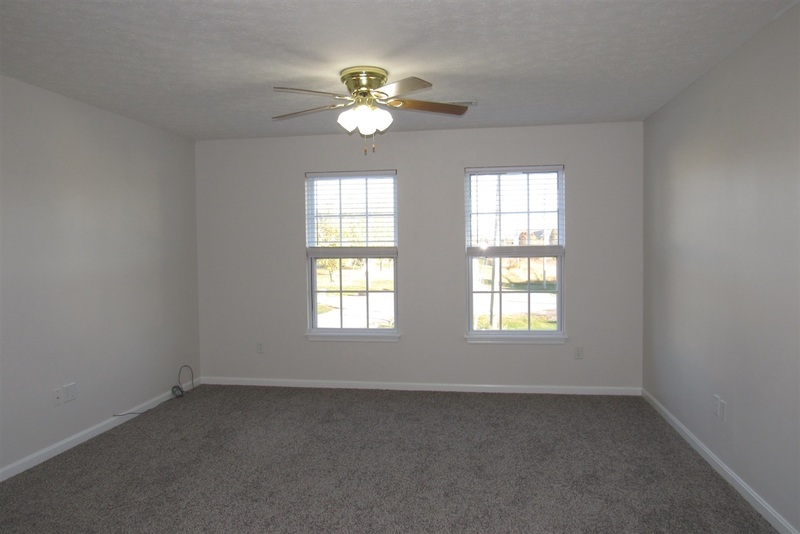 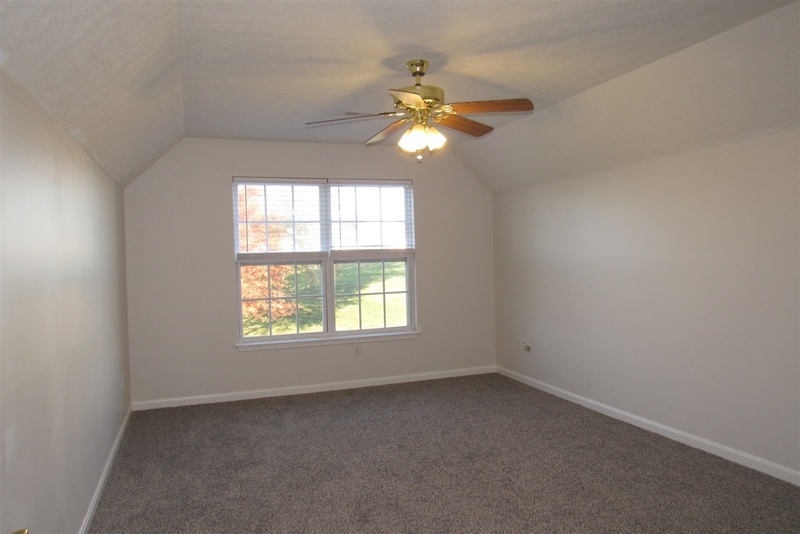 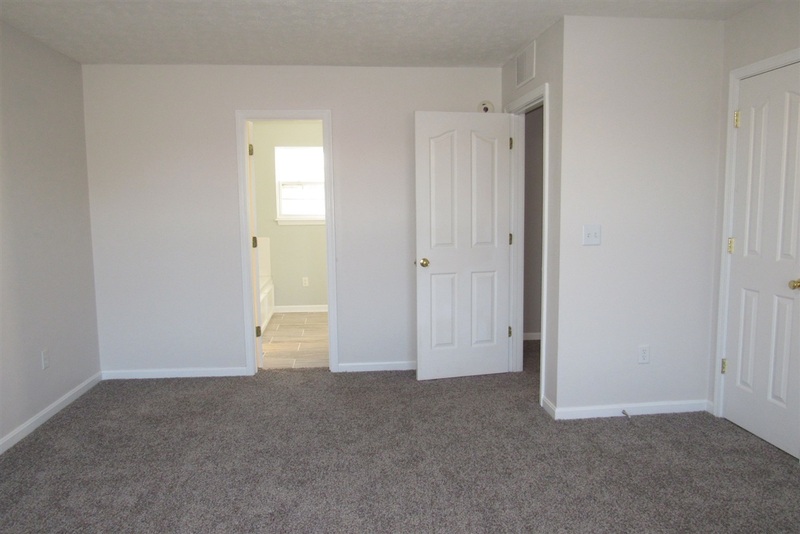 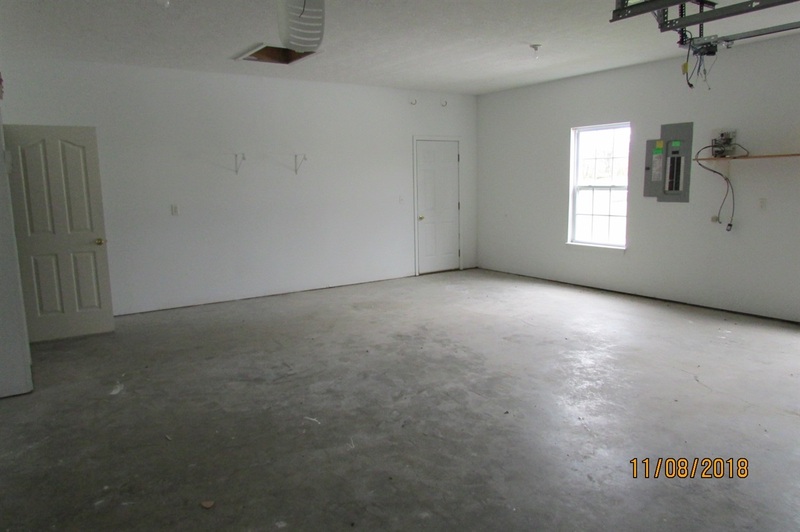 Upstairs your will find NEW carpet in all 3 bedrooms as well as the BONUS room. 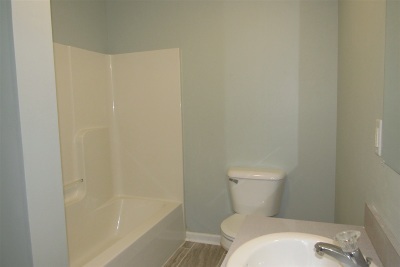 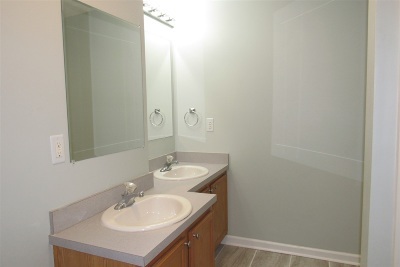 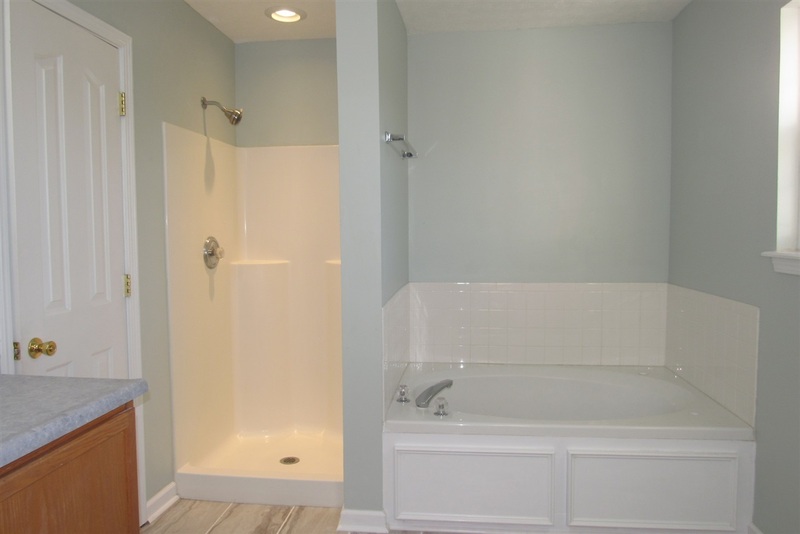 Master suite has large bathroom with walk in closet, soaking tub, as well as a walk in shower. 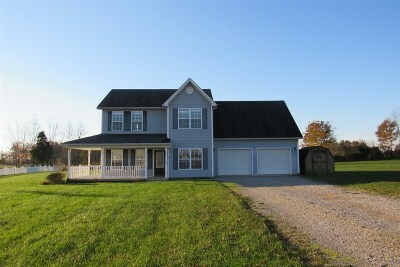 Call a Realtor today to schedule your viewing of the lovely home.